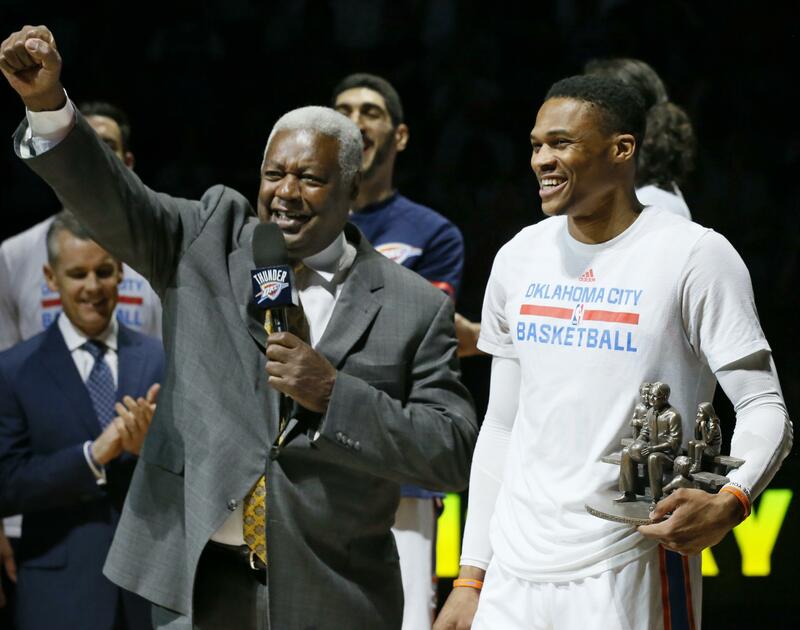 UPDATED: Fri., June 15, 2018, 4:57 p.m.
NEW YORK – Hall of Famer Oscar Robertson will be honored with the NBA’s Lifetime Achievement Award at the NBA Awards on June 25. Robertson also was president of the National Basketball Players Association from 1965-74, and the settlement of his anti-trust lawsuit against the NBA – known as the Oscar Robertson Rule – ushered in free agency in the league. Published: June 15, 2018, 9:28 a.m. Updated: June 15, 2018, 4:57 p.m.